The complete text of The Way to Happiness book in audiobook form. Narrated with original orchestral compositions for all twenty-one precepts, this audiobook brings the full message of The Way to Happiness to anyone who wants to help uplift others. 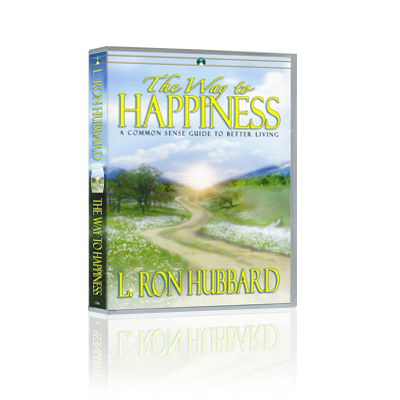 It includes a copy of The Way to Happiness booklet and full glossary to assist with any terms or phrases that may be unfamiliar.